The Trump administration has recently announced their new policy that will further toughen the H1B visa approval procedure. A significant number of US-based companies hire from India to get their jobs done and that might get affected. 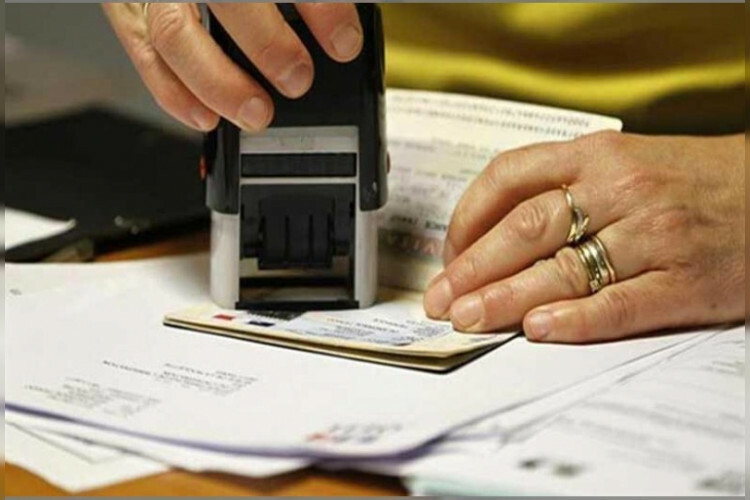 Earlier H1B visas were issued for 3 years, but from now on it could be for lesser days, depending on the work. This rule will be effective immediately from the new visa filing session.